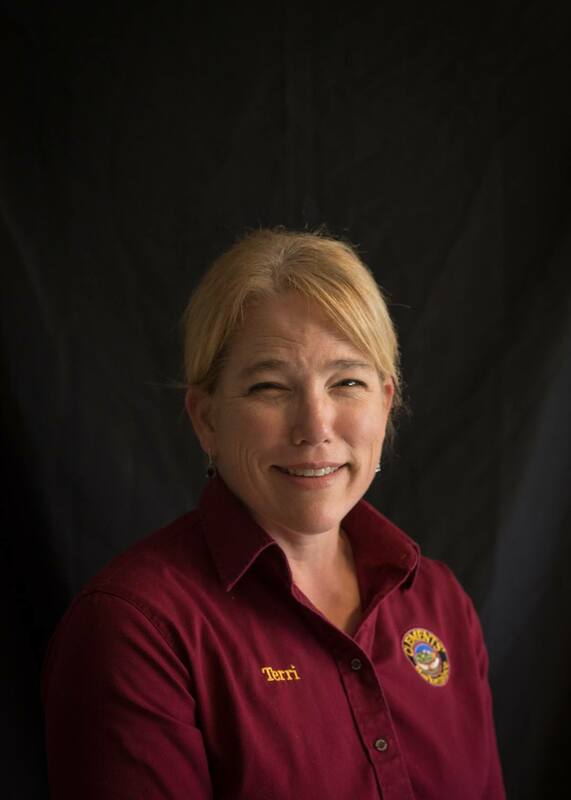 Terri and her team of talented designers will create truly unique floral designs for your upcoming wedding or special event. 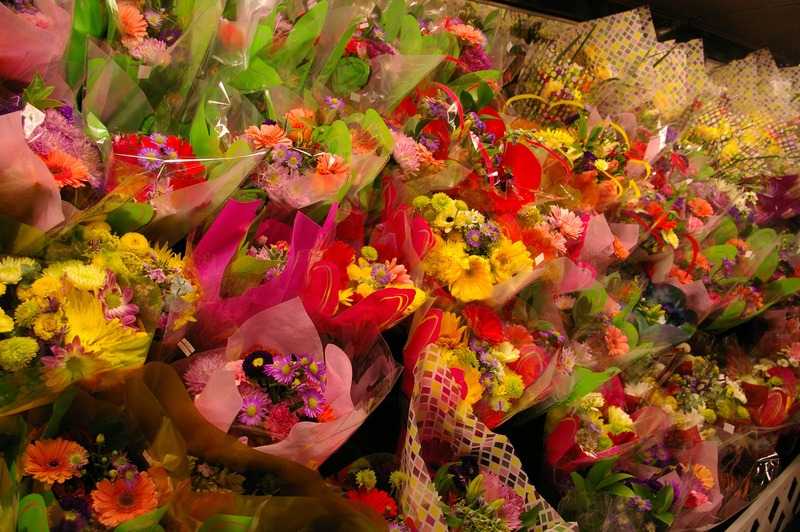 For the person who wants to send flowers “just because”, we carry ready made bouquets for you, too! In addition to providing that special floral bouquet, our Flower Cart carries a variety of lush green plants and colorful blooming plants that will put a smile on any gardener’s face, premium Papyrus cards, Yankee Candles and more. 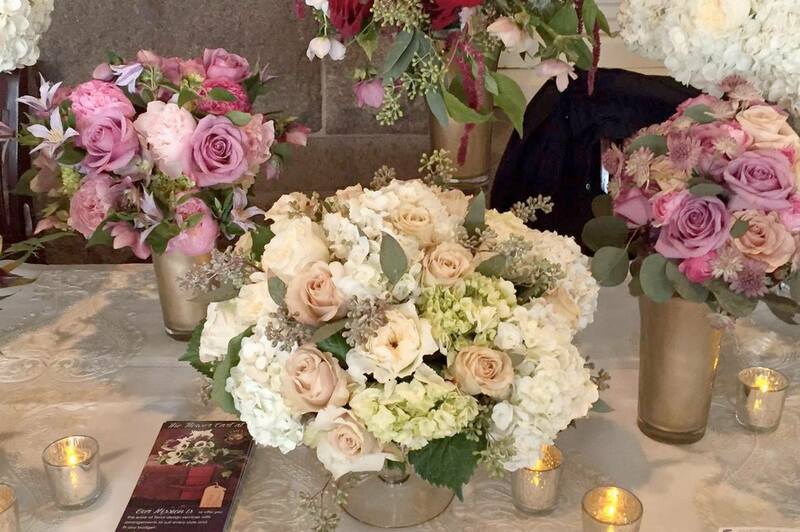 We are a full service flower shop that can assist in exciting designs, event planning and delivery service. So please, stop by and enjoy our beautiful freshly delivered selection of unique, fresh cut flowers, hand tied bouquets, and the wide array of green & blooming plants.